Candle Making Supplies ~ Lovingly Established In 1995. 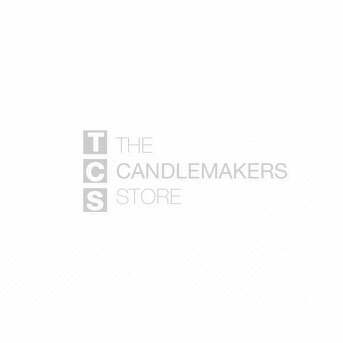 The Candlemakers Store's candle waxes, gels and additives are of the highest quality, and will help produce beautiful, handmade candles. Our natural soy waxes are extremely popular and are hand picked and thoroughly tested. Our soy candle wax mixes with scent completely, holds color well, and throws an excellent fragrance! Different candle waxes have different properties and uses. Contact us to find out which will best suit your needs. Sign up to receive updates about our store and products, please subscribe to our mailing list below. © 2018 The Candlemakers Store. All Rights Reserved.